In the early morning of Monday (29/10/2018), a Lion Air plane has crashed into the sea after taking off from Soekarno-Hatta Airport, Jakarta. This JT-610 flight was on a scheduled flight to Pangkal Pinang in Bangka Belitung. 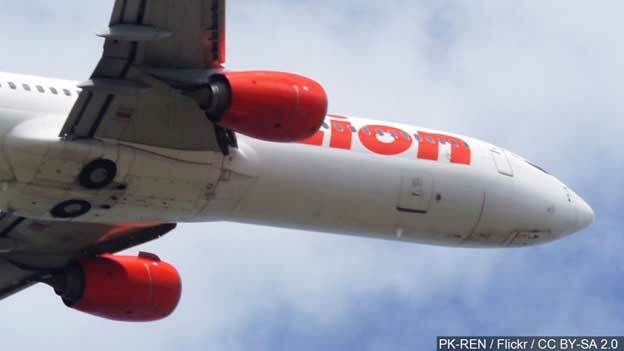 According to the officials, the pilot of Lion Air plane contacted Air Traffic Control to inform that they were conducting problems and asking to land back to Soekarno-Hatta. Few minutes later, it lost the contact, as it was crossing the sea. The body plane was found later in Karawang Sea, West Java. According to fishers nearby, the explosion was heard. It turned out that it was the explosion of the plane in the sea. The plane hold total 189 passengers, consisting 178 adults, 1 child and 2 infants, 2 pilots and 5 stewardess. Until Saturday (3/11/2018), it was said that there had been 75 body of the passengers found and rescuers are still on finding. However, the black box of this Boeing-737 Max 8 was found on Thursday (1/11/2018) even though it was not completed yet. Yet the National Transportation Safety Committee (KNKT) confirmed that they will not share the result of the black box to public.